So, with this time to read, I finished reading Americanah by Chimamanda Ngozi Adichie! I was first introduced to Chimamanda through her Ted talk, and then I read her novel Half of a Yellow Sun. 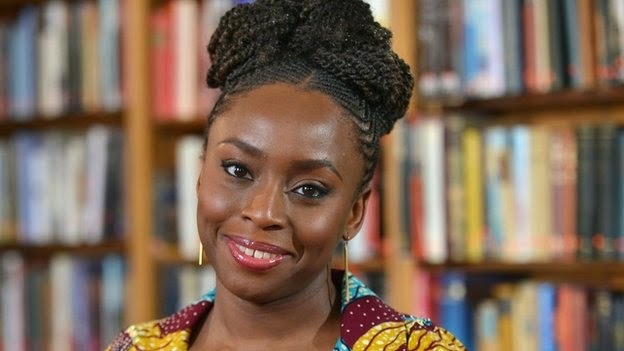 I was completely captivated by both, and I knew that I wanted to read more things that were written by Chimamanda. Check out the blog post and Ted Talk here! 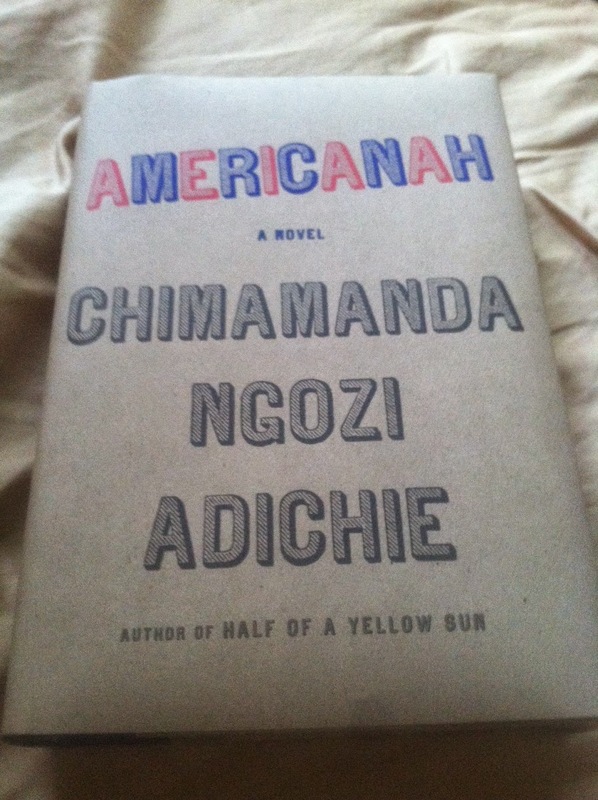 Americanah is a novel about a Nigerian girl, Ifemelu, who moves to American to attend college. She finishes college, has two good relationship, and writes a blog that earns her lots of money and makes her well-known. However, after much thought, Ifemelu decides to move back to Nigeria. Chimamanda tells a great story, and she touches on many things such as hair braiding shops, immigration, the desire to fit into a new culture, the election of President Barack Obama, how Africans feel about African Americans, love, class within Nigeria, the complexity of moving back to ones native country and so on....At times, I felt that there was an overkill of topics that did not necessary take away from the story line but did not exactly add to the story line either. 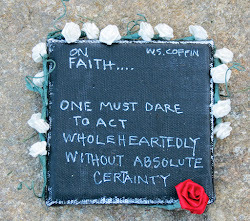 Reading this book, I thought a lot about taking a journey, and this theme has come up quite often in a lot of the readings that I have been doing this school year. And, like many other characters in literature, Ifemelu was forced to take a journey in order to grow. This is a book that I think you should add to your listing if for no other reason besides the fact that Chimamanda Ngozi Adichie is a hot topic right now. My next read is Things Fall Apart by Chinua Achebe.. Consider joining me! Sarah C. also really loves Adichie. You guys could have a mini book club meeting! Also, what journey are you thinking of going on? HMMMMMMMM! This is a book that people are absolutely crazy about. I started reading it and had to keep putting it down. I was enjoying it, but I just kept putting it down. I don't know. Maybe it was bad timing. I'm a mood reader. I want to read it before the movie though! It was good, but I do think that she covered a lot with this, maybe even to much!